Hi, I'm Elizabeth (last name, Keene) in Richmond, VA. I might need a more recent photo. 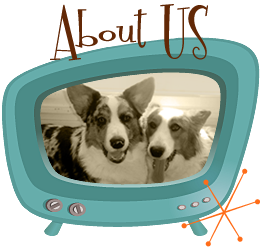 This blog is a disheveled stack of nonsense humorous and (sometimes) unconventional chronicle of my life with Jon Farleigh and Dewi (my two lively Cardigan Welsh Corgis), Lele (my rickety, mostly toothless, foster-fail chihuahua mix), three (okay, SIX!) 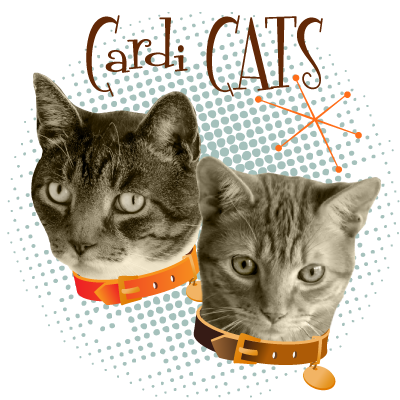 rescue cats, a husband and some kids. But really, it's mostly about the dogs...and the cats? My philosophy: People must break rules in order to keep the lawyers employed. I think "About" pages (especially this one) are corny and (mostly) overblown. I'm slightly (2.67%) off (as in batty). 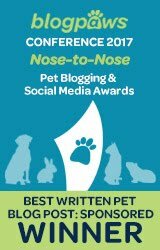 It freaking won a BlogPaws 2015 Nose-to-Nose Special Certificate for OUTSTANDING ABOUT PAGE! OMG! ...when I have some water sloshing around in my right ear canal and I need to GET IT OUT! This cannot possibly be true, by the way...well, except for the racecar driver part. I might like to be a racecar driver. 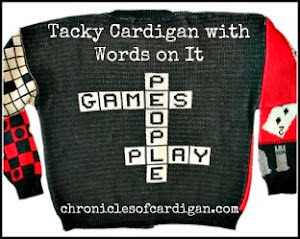 How refreshing to see Cardigans rather than Pembrokes! So glad I found you! Both breeds are special! Thanks for the note! Thanks, Louise! Nice to meet you! 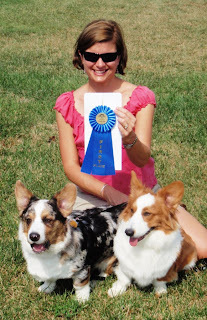 blogpaws was right - absolutely the best About page ever! 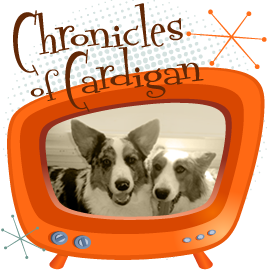 I certainly will follow the Chronicles of Cardigans for my regular dose of smiles. Elkbee10, THANK YOU and nice to meet you! 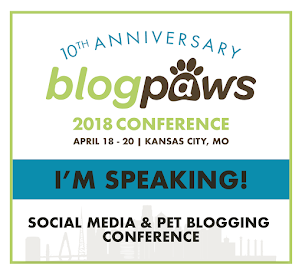 :D I was floored and am honored that BlogPaws recognized the extreme effort that went into crafting this cockamamie ☺ page (really; it was a huge challenge to summarize what this blog is about). 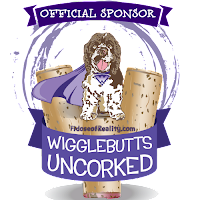 I would love for you to follow along! 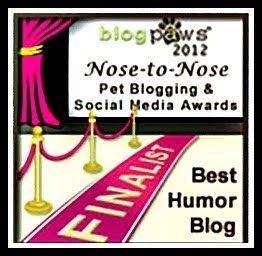 Your sense of humor is excellent, can't wait to meet you at BlogPaws.